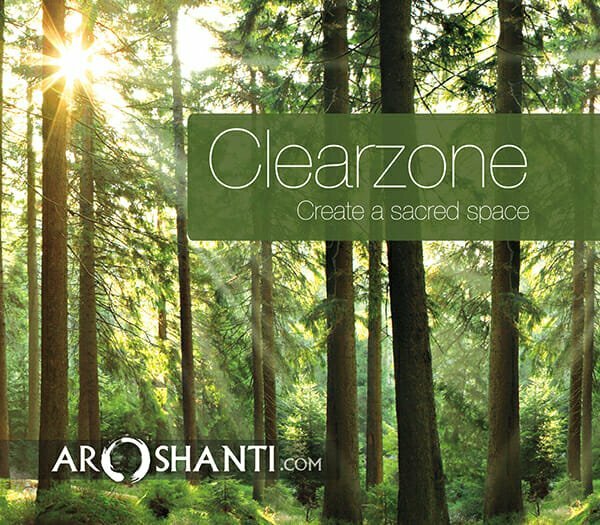 Enter an enchanting Temple of Reiki and let the soundscapes create a safe and peaceful space for deep healing. Find your own Reiki path on the sacred slopes of Mount Kuriyama. Available as MP3 Downloads (at Highest Quality 320kbps resolution) or a CD in the post. Take a deep breath .... and let your mind be still. An album inspired by some of the most sacred and profound concepts in Reiki. 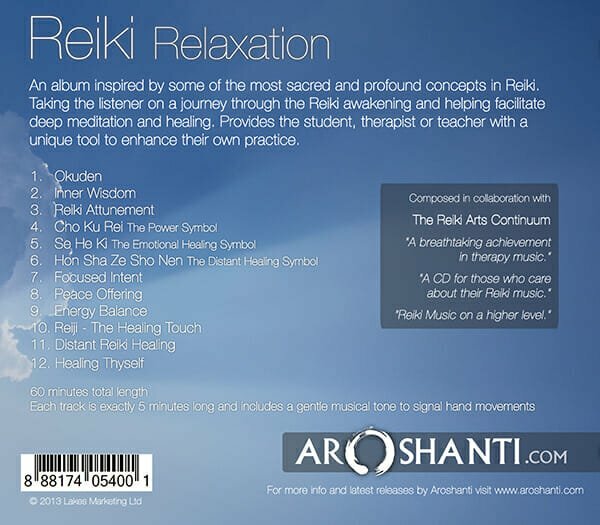 The album takes you on a journey through the Reiki awakening and helps facilitate deep meditation and healing. "Reiki Relaxation is one of the most popular in the Namaste dedicated therapy series of CD's. 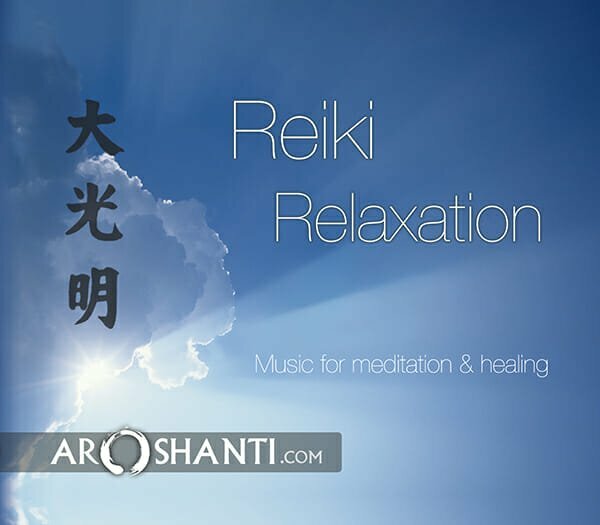 Reiki Relaxation has been produced by Aroshanti, who performs on hand made Japanese wood flutes, shaku's and Tibetan bowls, to produce a very spiritual, soulful and musical expression aimed at Reiki and healing. Soft bells indicate hand changes for the Reiki therapist every 5 minutes." 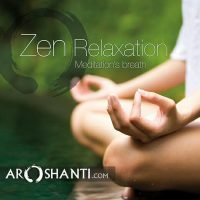 Perfect for treatment sessions Very meditative and perfect for my treatment sessions. It’s also been great for when I get home for some me time. Can’t wait to hear more from Aroshanti! Bliss !!! 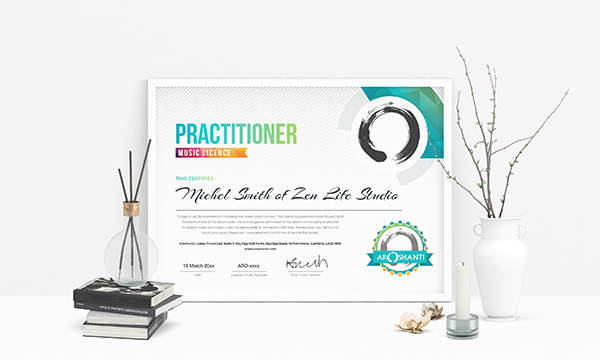 This album is sublime not only for any Reiki Practitioner or anyone interested in Reiki – but also just for those special moments where you take the time to go within and completely relax and gather strenght from just there….within! 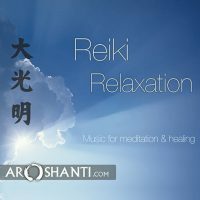 As a Reiki practitioner, I have to say to those fellow practitioners – these magical tues will enhance your treatments in such a way that not only your clients but you yourself will benefit… So I think I have made it quite clear….I can only highly recommend this album, just in case anyone was wondering !!! This is a truly beautiful album The spacious music floats and hovers effortlessly, passing through different rhythms and moods. The flute and shaku playing is heartfelt and inspired. Even for the non-practitioner this is an album that will provide a calm, peaceful and relaxing atmosphere for any activity. 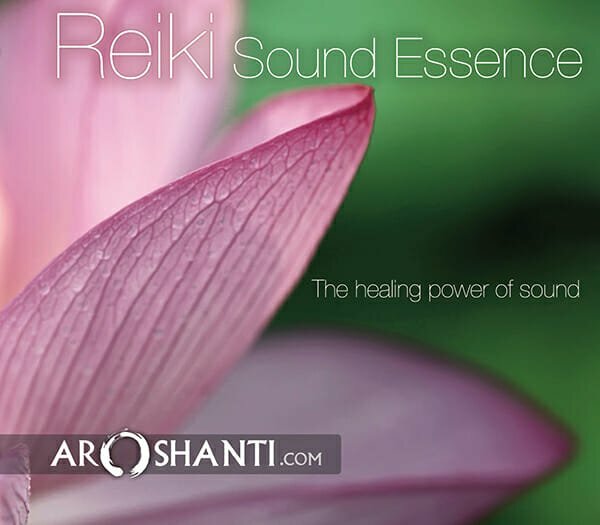 Will not disappoint the serious music listener Take all the benefits and experience of True Reiki, pour in a generous measure of traditional musical theory along with inspired instrumentation and totally original composition and you get Reiki Relaxation by Aroshanti. 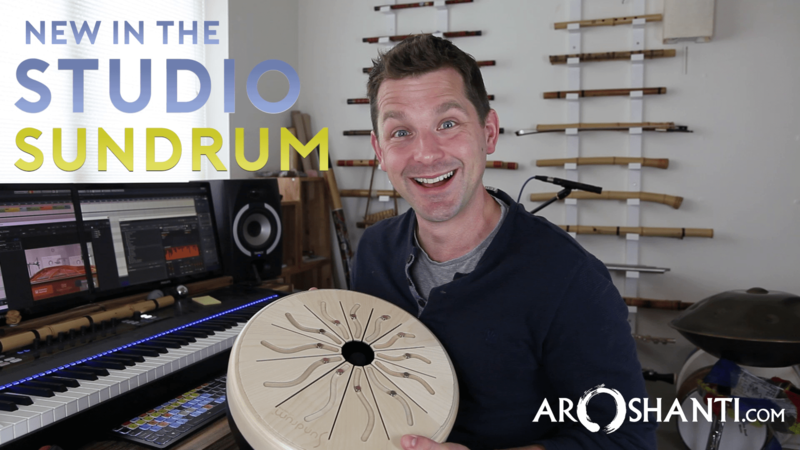 Simply put this is the essential album for students, teachers and enthusiasts of this gentle art. 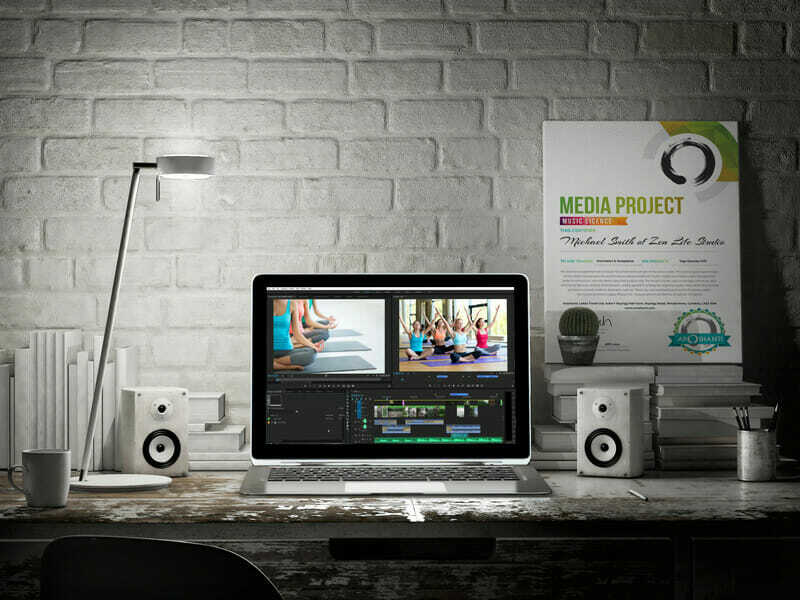 It enhanced every session it was tested with and promises that Aroshanti is a name that will not dissapoint the serious music listener.. 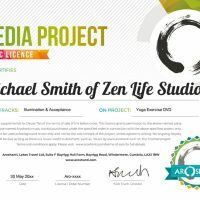 Fantastic Highly recommend for Reiki treatments or for just chilling out to.